Chrysalis wanted to capitalise on the 2 Tone fever that seemed to have gripped the nation and were keen for the band to record an album. 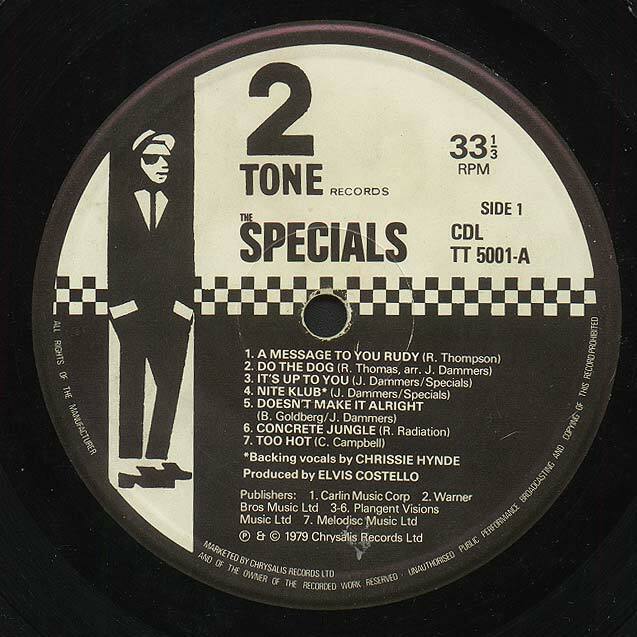 The band stayed in their native city of Coventry and located to the Horizon Studio to record an album which was to become a classic for generations of ska fans. Elvis Costello was brought in to produce the album which was to stay in the UK national charts for 9 months. The album consisted of what was basically the bands live set at the time. However some critics said that in comparison to those early gigs the album lacked energy and punch. A 14 track affair, it consisted of 9 original tracks and 5 covers or arrangements of other artists material, most notably Toots and The Maytals' Monkey Man. 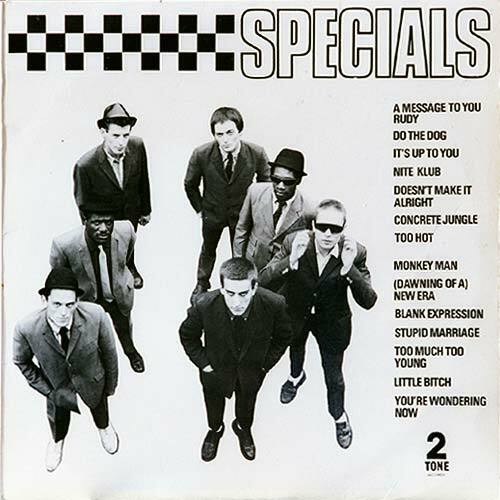 Of the 9 originals Jerry Dammers was responsible or involved in all but 1, Concrete Jungle, which was written by Roddy Radiation. The version of Too Much Too Young included was almost unrecognisable to the one which gave the band their first Number 1 single and the bands second single, A Message to You Rudy, was also included. Surprisingly Gangsters wasn't included on the album, however it was included on most, but not all, non-UK versions of the album, taking up various positions in the running order of tracks. 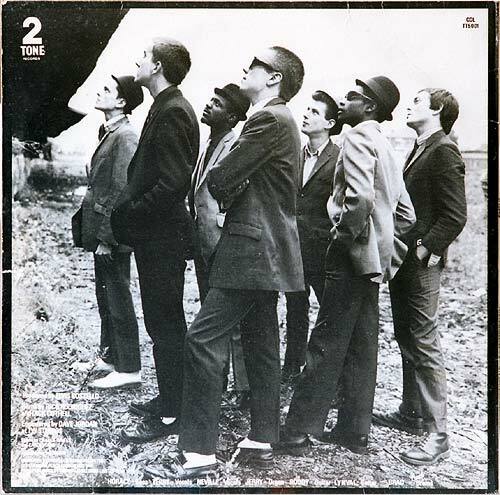 The album was also released in a different sleeve in both the USA and Canada, where the rear of the UK release was used as the front cover shot and the front of the UK release appeared as the rear shot.